Collectors Sets and Signed First Editions Going Fast! 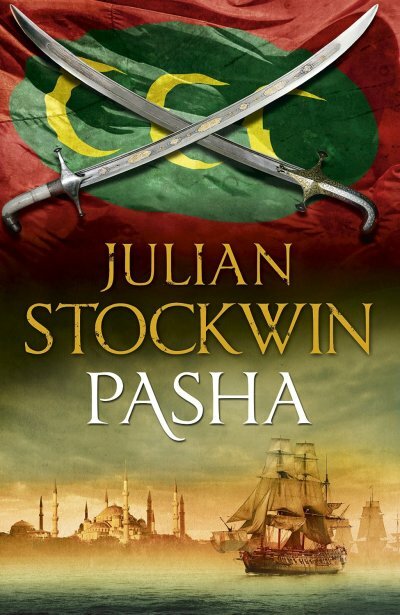 This year I’m delighted to be offering +two+ Collectors Sets, one for Pasha, the next title in the Kydd series, and one for The Silk Tree, my standalone historical novel (and a departure from my maritime tales) set in the sixth century. Each Set is strictly limited in number and I am happy to write short inscriptions on request. PASHA will be published in October. This book sees Kydd involved in a critical sphere of interest: the Dardanelles, key to the route to India. 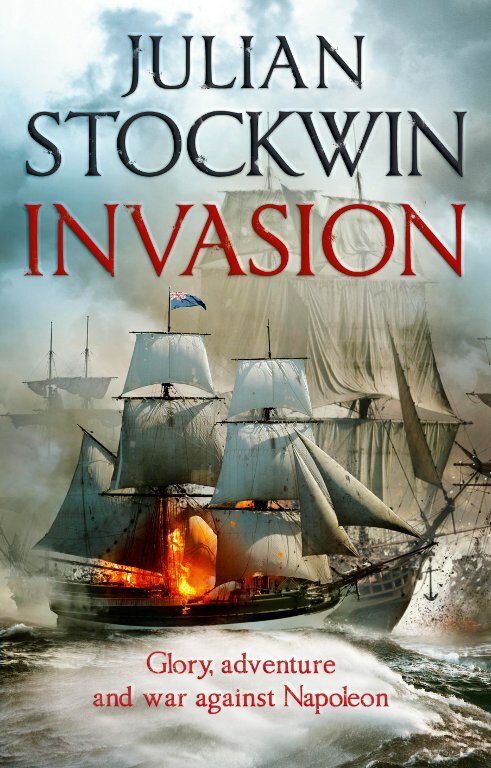 I also have a small number of signed First Editions still available: as well as INVASION, there’s TREACHERY, CONQUEST, COMMAND, QUARTERDECK, BETRAYAL and CARIBBEE. Email me julian@julianstockwin.com for further details, or use the contact form below. All these signed First Editions are £25 each, including postage for UK and Europe; £30 each for rest of world. 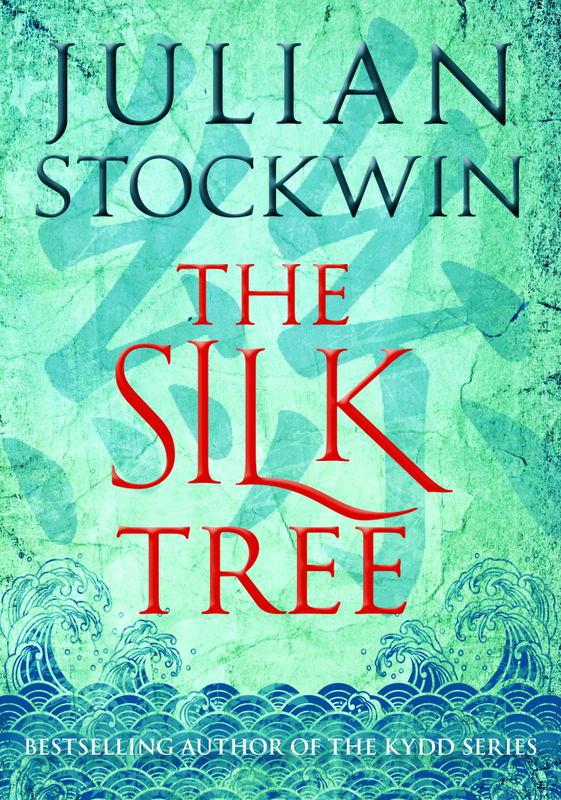 Payment is via Paypal to admin@julianstockwin.com and a 10% discount is given for purchases of three or more books. Is my name down for the Silk Tree, I’m sure I did put a request in, but can you please double check for me. I have all of your books in hard cover copy, some special edition, with exception of Seaflower, which I only have in paperback. Regret I do not have this title anymore. Good evening Sir,As a collector of the Kydd novels I would like to purchase the latest signed copy of Pasha could you e,mail me the details on cost inc post and packing,lookforward to hearing from you,G Firlds. As you are in the UK, the cost of the Collectors Set of PASHA is £25.99, inclusive of p&p. You can pay via this link https://julianstockwin.com/shop/#COLLECTORS_SET – will also email you with these details. Think I have a Pasha set ordered but I Would certainly like to order a Silk Tree set too. You will let me know when it’s Time to pay? Brent.